When it comes to your taxes you always want to make sure that they are completed accurately. This is very important because there are more than 140 civil penalties that the government will use to prosecute those who handle their taxes incorrectly. Your tax return should be accurate and it should never be done in a hurry. 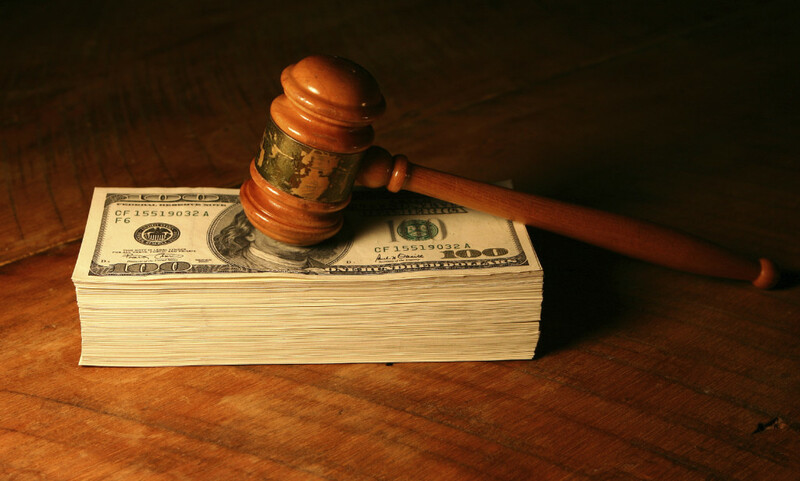 If your returns are done correctly, you will not have to worry about paying fines and facing legal ramifications. If you don’t know how to do your own taxes or if you are already facing problems with the IRS, consider hiring a tax attorney. As you interview prospective tax resolution attorneys, make sure you ask the following questions to insure you get the services you need. 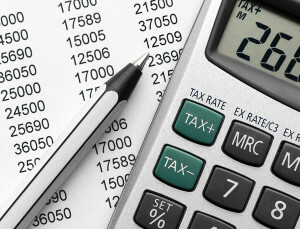 As you begin your interview you will need to find out if the attorney you are interviewing is actually a tax attorney. This means that the professional deals with taxes on a regular basis. He or she will know the laws and they are able to help you with your taxes if you are a business or an individual. They should know American tax law inside and out and be able to answer your questions easily without having to constantly look up the answers. If the lawyer focuses on another area of practice, walk away and find an attorney that is devoted solely to tax resolution. Ask the prospective tax attorney what services will be provided to you when you enter into an agreement. Are they simply going to help you file your taxes, or will they be providing you with assistance if you are contacted by the IRS? Will they be able to give you the appropriate assistance if you are audited by the IRS? While you do not want to worry about being audited, it does happen. It will be very important to make sure that your tax attorney will be able to help you through this process if it happens. What are they going to charge you? Is this a standard rate or will you be charged for additional services? For example, if you are audited, will they provide you assistance for the price that they quoted you or will you have to pay extra? Always ask for the services and rates to be placed in writing. Then you can go back to that agreement if a problem should arise. Always ask the tax attorney for a list of references that you can contact. This will be very important if you are a business because you want to speak with other business owners that have used the attorney in the past to get honest feedback. If you find that the attorney does not have any references, or they do not want to give you any names then you may want to search for another professional. It could be a red flag that their previous clients did not have a positive experience. Before you make any final decisions about the attorney that you are going to use you should contact the American Bar Association. Find out if the attorney has ever been reported for illegal actions. The individual that you hire should be in good standing with the American Bar Association with no recent complaints. When Should You Fire Your Tax Attorney? Posted by Grace Card on 9:56 am in Tax Law | Comments Off on When Should You Fire Your Tax Attorney? Did you know that the IRS could fine you up to 20% for inaccurate information when it comes to your tax filing? This can create a lot of problems for you as a taxpayer. Many individuals will hire a tax attorney to help them with their taxes because they want to know that their taxes are filed properly. This will certainly decrease the likelihood of having errors on your return, but what happens if your attorney is not doing what they were hired to do? There may be times when you will need to fire your attorney and hire a new one. If you have found out that your attorney did not file your taxes on time then you should begin searching for a new attorney. The IRS will charge you if your taxes are not filed on time. A tax attorney should know this. When you hired this professional they agreed to ensure that your taxes are completed on time. That is what you pay them for. If this is not completed then you should search for someone else to help you. You will most likely have questions for your tax attorney. You want to know that you can contact the attorney and speak with them when you need to. How many times have you called a service provider and waited for days in order to get a response? This is not acceptable and it is certainly not acceptable when you are paying the attorney to help you. If you have continually attempted to contact this professional and they are not responding then it will be time to search for another provider. Being audited is extremely frightening for most people. They rely on their tax attorney to help them if they are expecting an audit by the IRS. If you have been notified by the IRS that you will be audited you should contact your attorney. If this professional refuses to help you, or will not return your phone calls, then you should immediately start looking for another professional to help you. The IRS is not going to wait around on a lazy tax defense service to get their act together so you can’t afford to wait around either. Some individuals may need to repay taxes to the IRS. There are a number of different ways to do that. In fact, you can pay all of it at one time or you could even be placed on a repayment plan. You may not know how to set this up. Your attorney should help you set this up. Again, this is not something that you should wait to do. You could face penalties and fines if you are not making regular payments. If your attorney is not working with you to set this up you should search for a new attorney. While it may be hard to find a new attorney, you have to remember that they are working for you. That means that you get to decide if they are working for your best interest or not. If you are concerned that your tax attorney isn’t giving you adequate services, don’t hesitate to end your contract and move onto a reputable tax resolution agency to get the help you need.